This weeks Waiting releases TODAY!!!! What they say: Beauty knows the Beast’s forest in her bones—and in her blood. 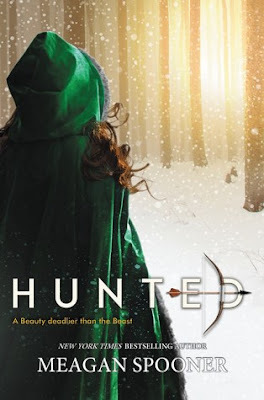 Though she grew up with the city’s highest aristocrats, far from her father’s old lodge, she knows that the forest holds secrets and that her father is the only hunter who’s ever come close to discovering them. How cute is the cover? !